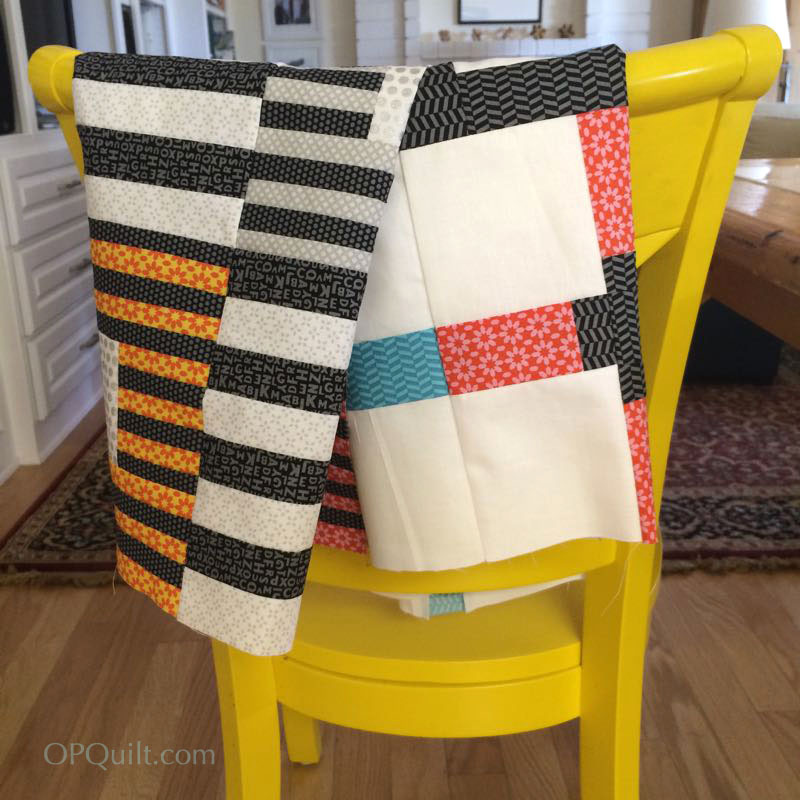 Uppercase Fabrics, Kevin Umana, and Creativity Breakout | OccasionalPiece--Quilt! I think that we all struggle a bit about what makes us ‘individual’ as creators. I especially am always looking for inspiration from others, as I have a difficult time conceptualizing. The fun for me is borrowing an idea from someone more visionary than myself, starting my project, and then seeing where the fabric takes me! I love what you did with your inspiration piece! It reminds me of a lighthouse! Thanks for such a thought- provoking blog post! I LOVE how your inspiration piece turned out! 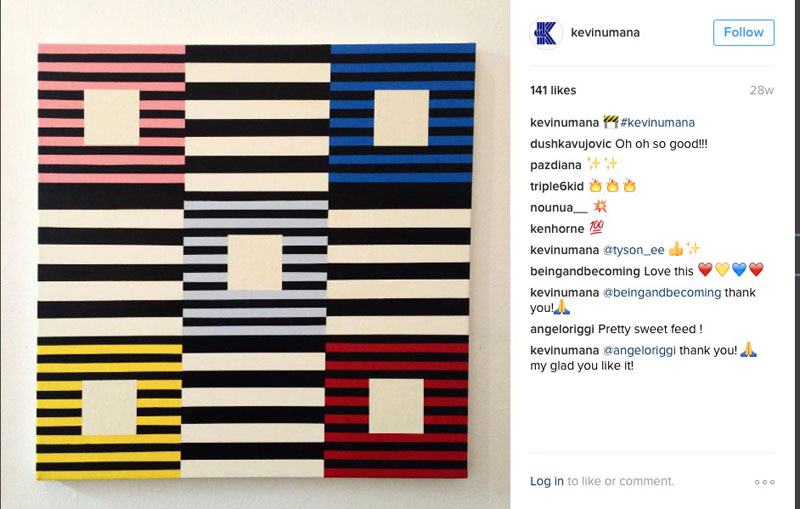 I started following Kevin when I saw one of your IG hashtags- his work is crisp and so graphic! Unique- not me! I do try to put my own twist on the quilts I make, never using the ‘line’ chosen by the designer or copying or by choosing my own setting or colour palette but unique- no way! But as always, you have given us plenty to think about! 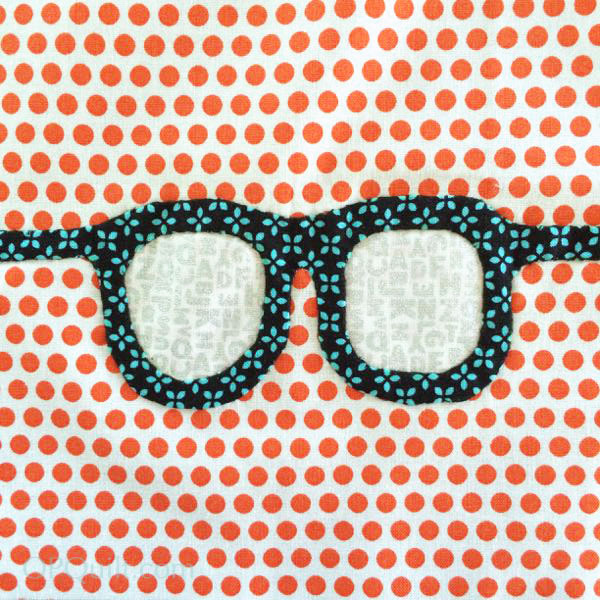 Love your Chuck glasses- how do you make your applique so neat with such narrow seam allowances?! Not sure if the giveaway is opening internationally- those bits and pieces would be pricey to post, but just in case- I follow by email. So much to consider in your post. I see so many quilters whose works are instantly recognizable to me–they seem to have found their voice and don’t stray, in design or color choice or mood. There are times when I long for that, wish that someone would immediately say, “That is Beth’s quilt, I’d know it anywhere!” But other times, I like that some of my quilts are modern in feel, while others are Civil War repros. I am the sum of many things, from my pioneer ancestors to the GoGo’s I listened to in high school. I carry all of that with me, every day, and each of my quilts, as different as they are, tells the story of the woman who made it. As does every other quilt that every other quilter makes. So does that make my quilts unique or ordinary, or both? I follow you via email, Elizabeth. Hi Elizabeth – Your love of graphics and lines shows wonderfully in your new quilt that makes me smile just looking at it. I know by your quilt at market and now this beauty one will be able to recognize you in your beautiful work. I remember when I first saw your Lollipop Trees quilt and started following your journey on that one that one day your work will be recognized by others. Love your new design and hearing how you came about designing it. I learned about Uppercase fabrics and Kevin Umana from one (or two?) of your previous blog entries! 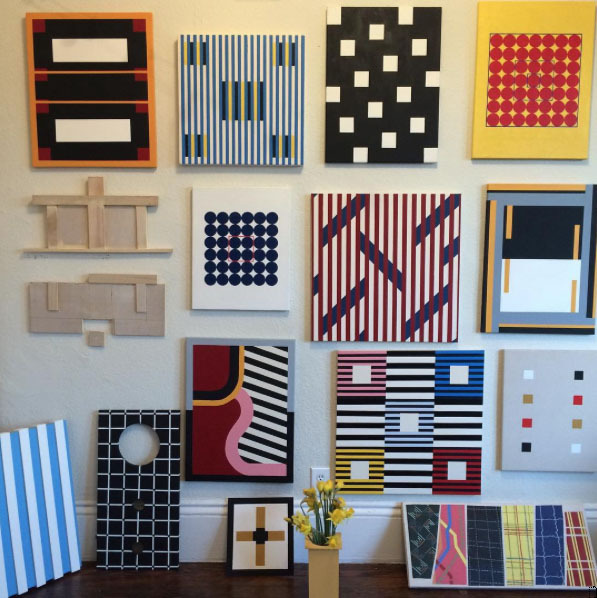 I even thought that he should design quilts. His work is – dare I say – unique. We are sometimes inspired by looking, experiencing, swooning over “new” ideas or arrangements of lines and shapes we see others create. Thanks for your insightful blog. I am curious about the magazine – and totally understand your struggles with originality vs just following the crowd! The Uppercase fabric was perfect for this journey of yours. Love this post – it resonates with me. I took a quilt class once with a art school trained teacher. She kept asking “what are you trying to say with your work?” When I am creating a quilt those words help me focus on my idea. Thanks, I am interested in finding out about Uppercase mag! I follow by email. I love your quilt ! I’ve heard of Uppercase magazine but I haven’t found one yet! I luv the post!!!! I do think one can get so embroiled in the “I’ve got to be unique” that a state of being totally catatonic/brain freeze will be the result. Inspiration comes from the “outside world” but digging deep into oneself (with honesty/integrity) can’t help but result in the ‘finish’ that may be labeled “Me”. Thanks so much for the thought-provoking premise!!!!!! Hugs…………………. Beautiful collaboration and wonderful outcome 🙂 I follow by email. i have been interested in seeing an Uppercase mag in person! Everyone of your blogs has information that is new to me. Thank you for this. I still am in awe of all you do and how quickly you finish your projects, write patterns, etc., etc. You push me to do new things such as EPP which I am currently trying. Oh, Elizabeth, you are such an amazing artist and writer, that it astounds me to know that you sometimes have doubts. Your creativity inspires me each time I read your blog. And your quilts! They are so beautiful, so (dare I use the word, unique ~grin~) Thank you for continuing to share your life and your quilts with those of us who aspire to do more. Thanks as always, Elizabeth, for an interesting post. I love hearing about the process of inspiration and creation, and seeing the outcome of that process. Great work! As to “unique,” I’m not sure how I would describe my unique view or process or quilts. What is true is that I design my own and am nearly completely unaware of the “in” crowd of fabric or pattern designers. Also I think what I make looks like mine, though I try to challenge myself to do new things with each project. NONE of it looks like someone else’s, to be sure! Following on WordPress. Thanks again. 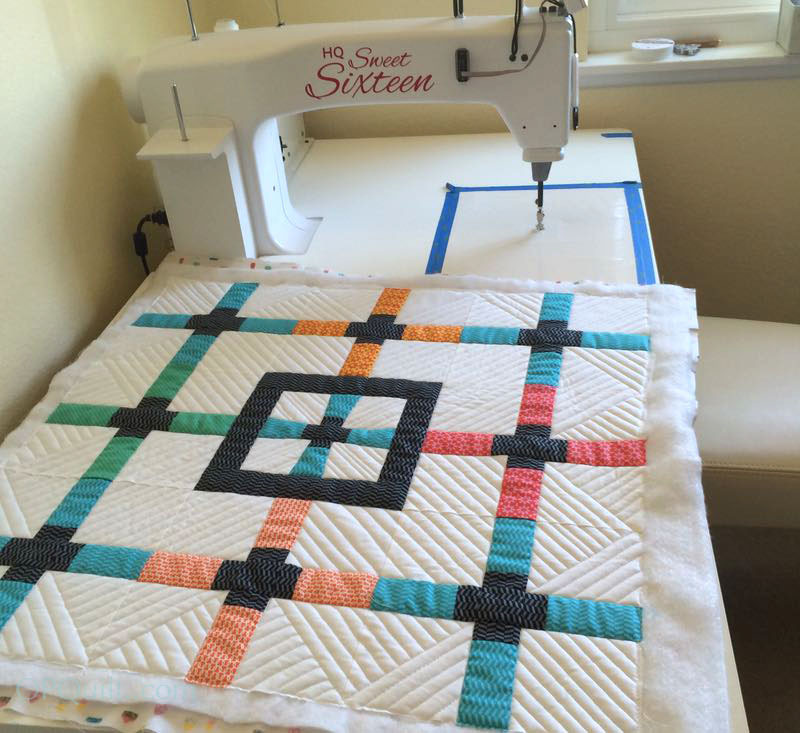 I just love the fresh modern creativity that is being brought to the quilting world! I do almost always add something of myself to any pattern I choose to do. Make the block and place them in a unique way or something. Add sashing. Turn on point. Love your idea for the quilt you did. Very nice indeed. That turned out so beautifully, Elizabeth. The quilting on it also looks so graphic and perfect for the quilt. I’m just happy to have the time to quilt and really do not worry about leaving some sort of legacy in the quilting world. I love looking at all of the beautiful pieces that everyone else creates so keep it up. I’ve been trying to figure out what my style of quilts is and I can’t define it. I don’t make the quilts I’m drawn to (but I do like the quilts I make). I am very good at copying (not via a pattern) but creating a quilt version of something. Gah, introspection is hard! Love your quilt. Excellent use of the fabrics. And I follow via feedly! I ponder that thing about recognizable style. Gallery owners want it (I’m a long way from gallery work) but I am not sure I do. 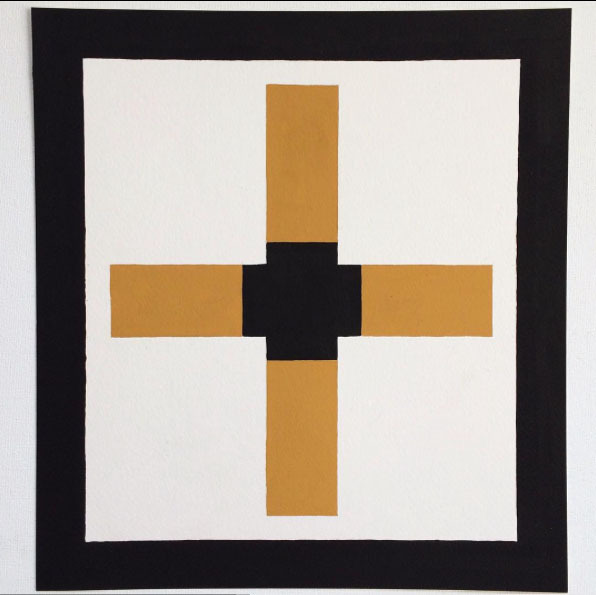 To me it is more of a negative: Oh that’s X’s quilt–again. Or Oh s/he took a class from X, more of same. I’m not sure how far I’m-unique-so-anything-I-make-is-also goes. I have heard people say, Yes that’s been done before, but not by me. Doesn’t quite cut it for me. I too would have had trouble answering that question. I follow you with my feed reader, but I signed up for email just to have a better chance of winning this. I’ve drooled over these fabrics since I first saw them online. If I don’t win, I might have to break my moratorium on purchasing fabric. I’m afraid I’m a “one of the moment” quilter, but I try to make mine different somehow. Here’s a quote from Bernadette Peters: “You’ve gotta be original, because if you’re like someone else, what do they need you for?” I follow you via feedly. Another interesting post, but I now expect that from you! Thanks for giving me some food for thought today. And thanks for sharing your thoughts. I love that publication but don’t have a subscription so would love to win the drawing. Your column really stopped me – am I unique with my quilting? My ideas are unique but if I don’t put them into fabric, no one knows them. Time to do something about that. Thanks for this posting. I follow your posts via email. Love your thought provoking post! 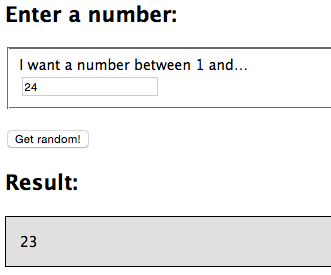 I’d love to win the magazine Uppercase. I follow her blog and admire her fabrics. Of course I follow your blog too, Elizabeth, and admire all the cool things that you come up with. I never noticed that you had run out of ideas!! Don’t believe it for a minute. Hugs. A wonderful post. 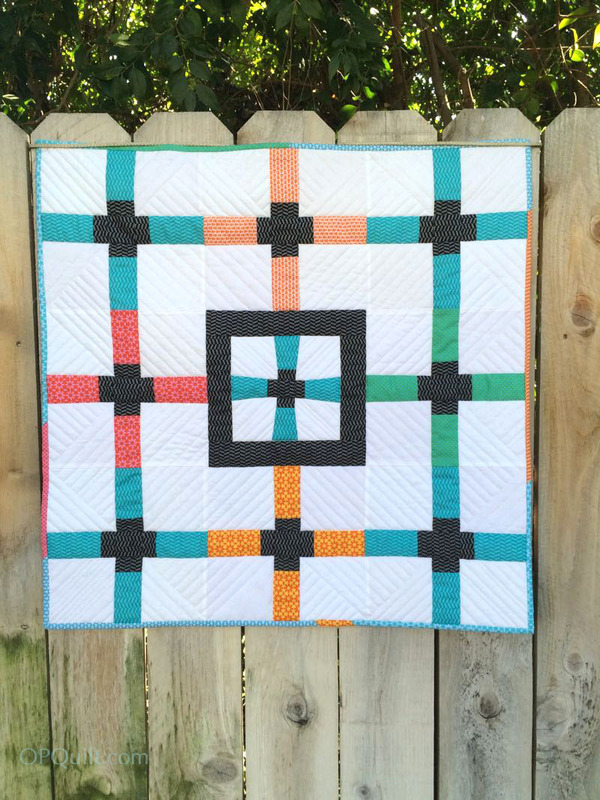 As a quilter I struggle with uniqueness and appreciate your take on it. 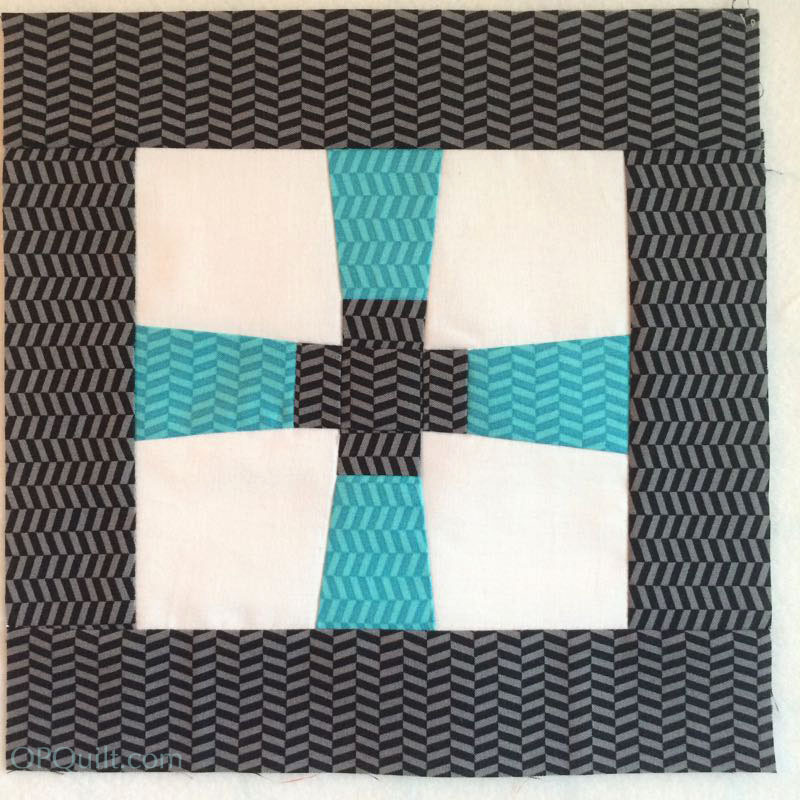 Your Crossroads quilt is lovely. 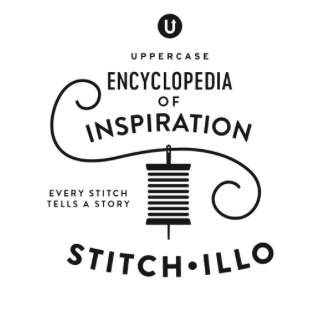 I subscribed to Uppercase for the first time with issue 30! It came today and is spectacular! Being able to win and read a past issue or two as a winner would be wonderful. I think that, no matter where you start, the end is always personal. Your work is often identifiable to me — and you know I have a particular fondness for it. So there is something about it that is clearly you and no one else. And I’d love to win the back issues I didn’t get. So if you happen to draw me, you can do a second drawing to give away the one issue I got from you already! All the quilts I make now are from charm packs, which I have collected over almost 40 years. 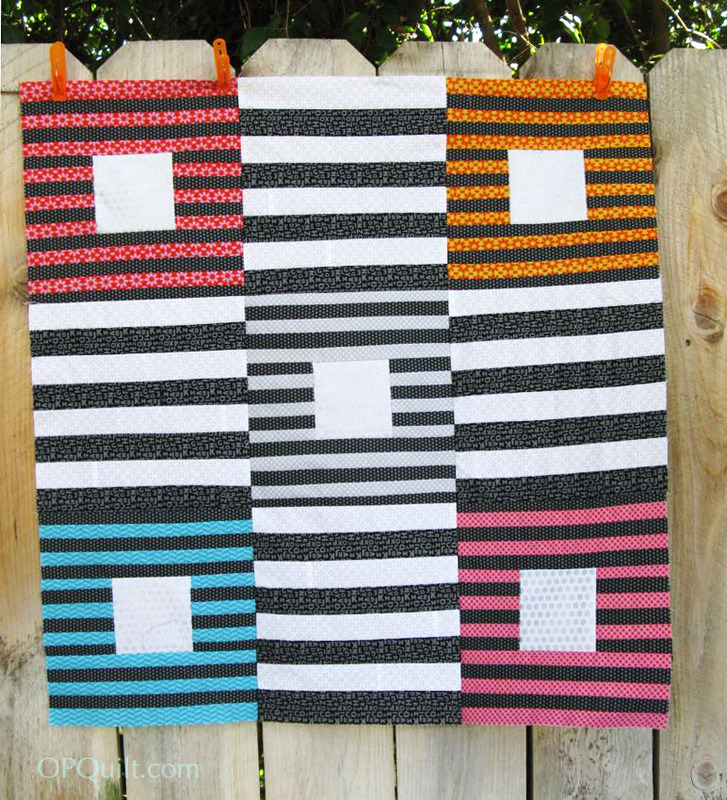 I love Uppercase and would love too play with these squares. Our identity issues start becoming a problem when we start comparing ourselves to others. What makes your work unique is that you made it, not someone else. As I read your existential angst about uniqueness, my mind was busily pushing away my own anxiety and doubt and shame with self-soothing ” There, there, it’s okay…” And then it really was okay, with your self-acceptance and the wonderful quotes of others. So, I appreciate the push and the hug! And I love your work. 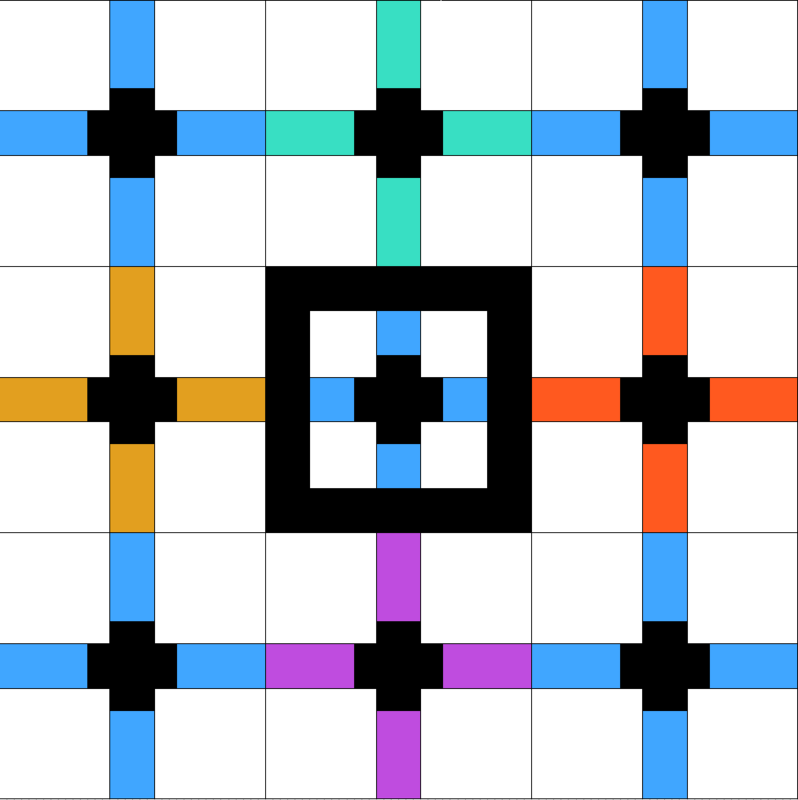 The center cross, with its own perspective, is brilliant. Just reading all the comments and it’s clear, to me, that you are already viewed as unique!!!! Loved this post and your “new” work. Must be in the air – I’m been having similar angst and can feel clearly that my internal compass is shifting (and it feels pretty good). Several months ago I learned about Uppercase from another quilter friend and appreciate your further relevation – would love to see/read one of the issues! And that fabric charm pack (especially the small lettering): a must have! You are the best poster out here, you know!! I follow by email! And that should read “…revelation”. Wish my brain worked as fast as my fingers! So thoughtful and so true. I’ve wondered about that idea of unique in my own efforts, too, many times! I appreciate your perspective and admire your search for a new challenge. The results are spectacular! And I’m now following you and Kevin. So glad I opened my UPPERCASE email from Janine this morning! Well, I think I’ll have to throw my hat in the ring for this one! I like both of the quilts, and your original design is great. Especially the way you tweaked the center cross. I’m a huge fan of the book “Steal Like An Artist” I think it’s truly hard to be completely original. We take what we see and make it our own. I am a huge fan of graphic design and the quilts turned out great! We all get into those times where we cannot come up with anything. Thanks for sharing your thoughts with us. What an inspiring story – thank you for sharing it! My first visit here! Looks like some interesting posts. Thank you for sharing your creative life. I have a simple small quilt made for me by my grandmother fifty years ago. It is sewen together of bits and pieces of rags. She was very poor her entire life, having to quit school in the third grade to work on the farm. This was the only thing she could do as a wedding gift for me and it is all I have of her. Her name was Ludmilla Marie Sobotka. I look like her and today realize she was beautiful. Imagine! I thought I wasn’t pretty. I love creativity in any form, subscribe to UPPERCASE, and if I win plan to give the issue to a dear friend who creates joy in the lives of those who know her. So inspiring !!! Live this creative collaboration and thanks for introducing me to other makers . My comment isn’t so much to enter the giveaway – though that’s a lovely bonus – but to tell you that I admire and am envious of the way your creativity took off after being exposed to Kevin’s work. 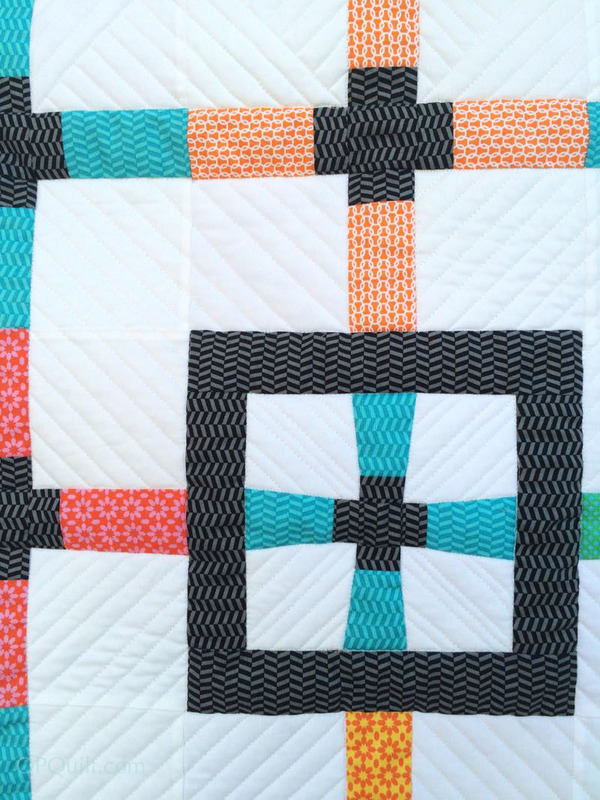 Your design is beautiful, and all the straight line quilting is so appropriate for it. I see a QuiltCon entry there! In my head I know that everyone has creativity, but my heart finds only disappointment in my (in)ability to capture a vision. I wholeheartedly agree that it’s difficult to find one’s uniqueness. But look what you did… a morphed design that turned into your original idea. Fabulous! I keep dreaming about this happening to me someday… but I only find that I must be too set in the ways I view design to really cut loose. Great giveaway, awesome inspiration! Thanks so much! 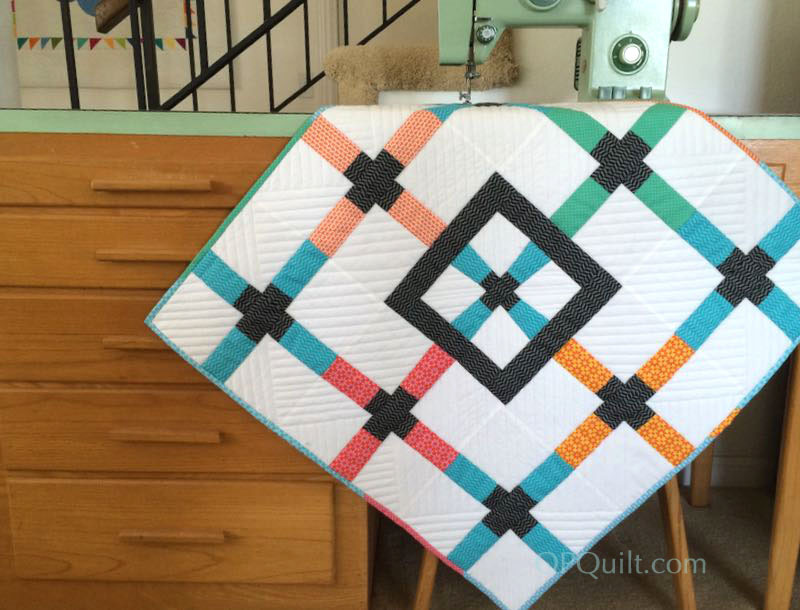 Pingback: Class with Gwen Marston in San Luis Obispo | OccasionalPiece--Quilt! WOW! Sure do miss SLO – thanks for sharing. What a good question for any creative endeavor. A good question should elicit not just a rote response, but should spark a journey of some kind. I love your response! 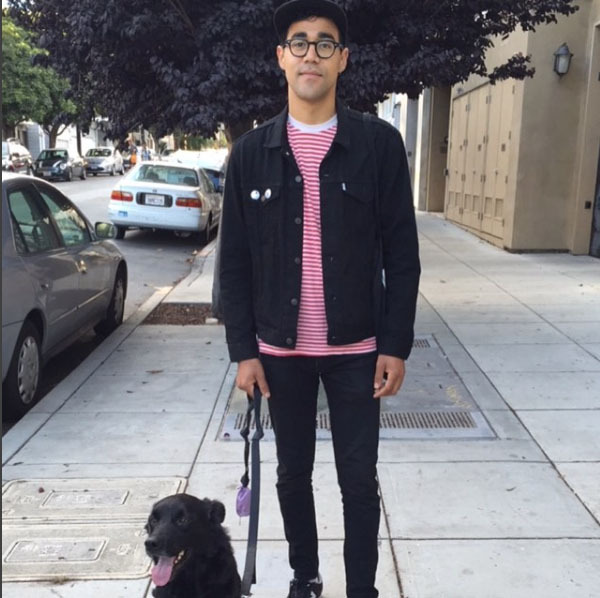 thanks for introducing me to kevin’s instagram feed. love the graphics! 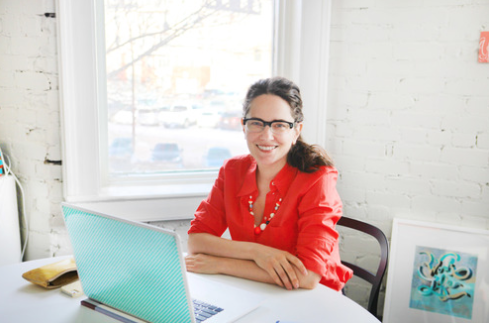 i also love uppercase magazine and last, but not least, your blog. love the blog and all it introduces me to. Thank you for this subject and discussion. I am an engineer, I design equipment arrangements to suit the needs of the process and the people who operate it, but I have never debated whether I am an artist with my quilts. I enjoy making beautiful things, quilts and bags and other fabric items which in themselves are one of a kind, because no one else will use the exact fabric choices or quilting design as me. And doing so makes me happy. And I follow you by email. I am always learning something new from from you. That is what made me follow your blog. Would love the opportunity to see Uppercase! Pingback: Hallowe’en 1904 QAL–Step Six • Final Post | OccasionalPiece--Quilt! 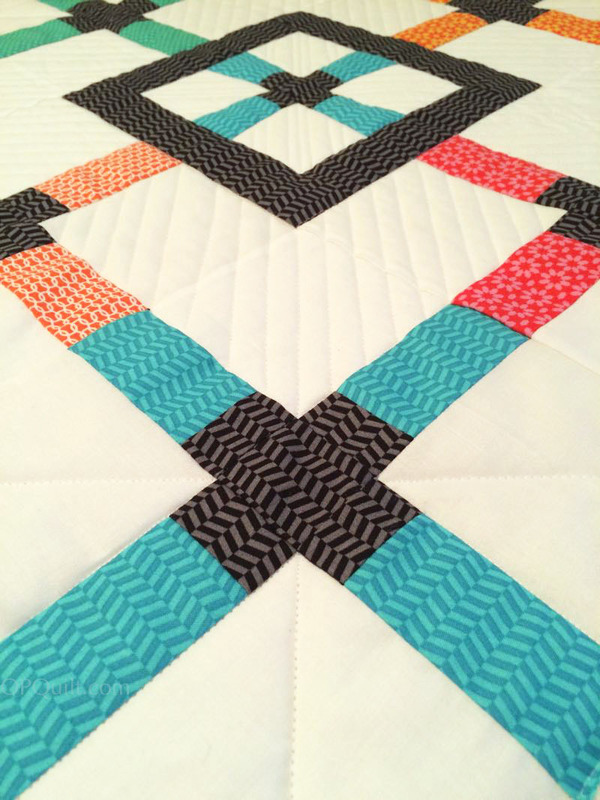 Pingback: Illusion of Colors, based on a design by Kevin Umaña | OccasionalPiece--Quilt!